Precision medicine — or individualized medicine, as it is often called at Mayo Clinic — has been at the forefront of health care news in recent months. But what does it mean, why does it matter, and how does it affect you? To answer these questions, and many more that you may have, Mayo Clinic’s Center for Individualized Medicine is offering a Patient and Public Symposium on September 20, from noon to 4 p.m., in Rochester, Minn. The purpose of the symposium is to introduce patients and the public to what individualized or precision medicine is, what it means in regards to current and future health care and highlight some of the applications today. Featured topics include: family history, genetic testing, relationship of genetics to health and disease, medication and cancer applications. There will also be education displays covering a range of topics. It’s the best $15 you’ll ever spend on your health care. Here is the information on the symposium. The Mayo Clinic Center for Individualized Medicine invites patients, families and the public to learn about individualized medicine. Individualized medicine, precision medicine, personalized medicine — what do these terms mean? What is the relationship between genetics and your health? How could individualized medicine impact your health care? 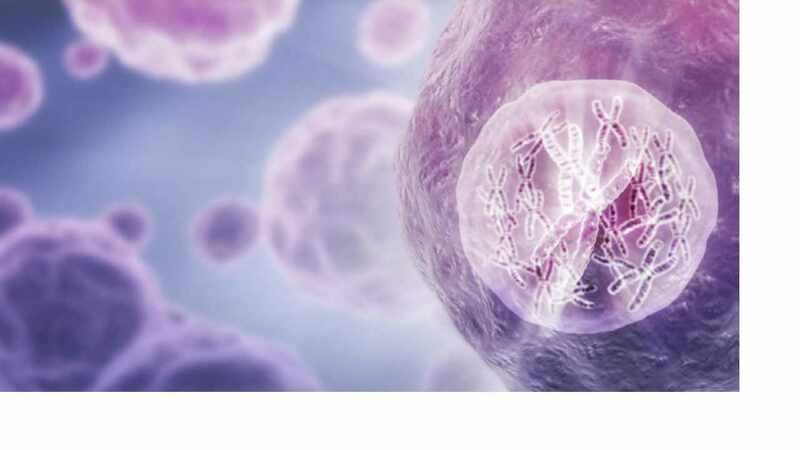 The Mayo Clinic Center for Individualized Medicine is researching and building a tailored approach to health care integrating the latest technologies and knowledge into personalized care for each individual. Geoffrey is a clinical genetic counselor. His interests include hereditary cancer syndromes and other rare conditions. 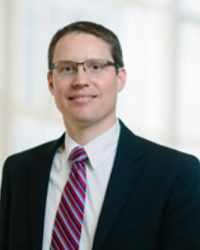 Geoffrey is also actively engaged with the Mayo Clinic Center for Individualized Medicine by providing genomic counseling for whole exome sequencing. 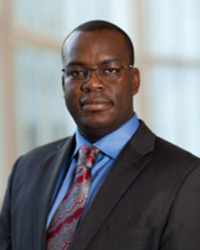 Dr. Curry is Director of the Education Program of the Mayo Clinic Center for Individualized Medicine. He has an interest in helping providers, students and patients understand how precision medicine is impacting health care. 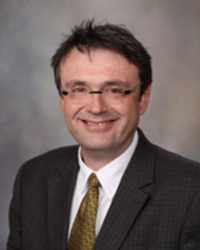 Dr. Ferber is an Associate Director within the Mayo Clinic Center for Individualized Medicine. His research focuses on advancing the science of genomic medicine for diagnosing various health conditions including applications in cancer genetics. Teresa is genetic counselor supervisor in the Mayo Clinic Center for Individualized Medicine. 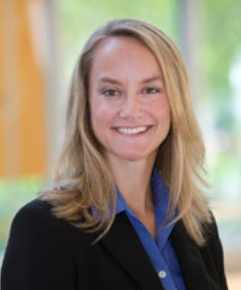 She has extensive experience in providing genetic counseling in medical genetics, neurology, obstetrics, and cardiology. 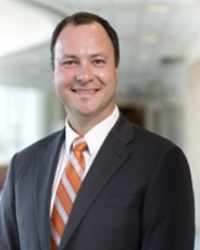 Dr. Markovic, an oncologist, hematologist, and immunologist, is a world leader in researching and treating individuals with cancer especially those with malignant melanoma and non- Hodgkin’s lymphoma. ERIC MATEY, PHARM. D., R.PH. 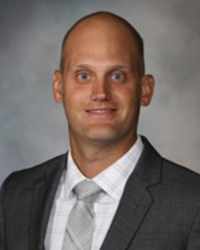 Dr. Matey is a pharmacist with the Mayo Clinic Center for Individualized Medicine. He has a special interest in helping individuals understand the relationship between genes and response to medications. 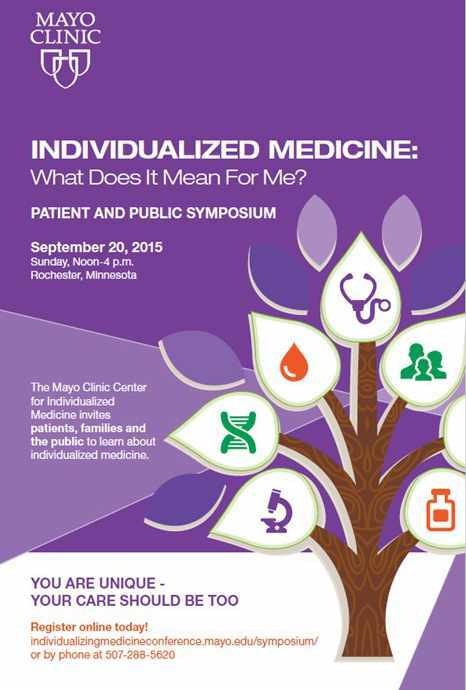 The symposium, Individualized Medicine: What Does It Mean for Me?, will be held September 20, 2015 from noon to 4 p.m. CDT. The symposium will be in Phillips Auditorium located on the street level of the Siebens Building, 100 2nd Avenue SW, Mayo Clinic, Rochester, Minnesota. Cost: $15 per person, includes refreshments and symposium materials. Registration Payment Options: Registration is payable by credit card or check. Registration will not be processed until full payment has been received. Make checks payable to IM2015 Public Symposium c/o Matrix Meetings, Inc.
No refunds will be given after September 14. All information you supply will be used for the purposes of registration, correspondence or program information. Mayo Clinic reserves the right to photograph and/or record all symposium participants and proceedings for later use in published or distributed symposium materials.